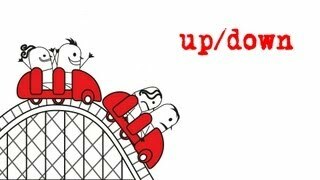 Manic Depression is a disease that's little talked about and little understood. 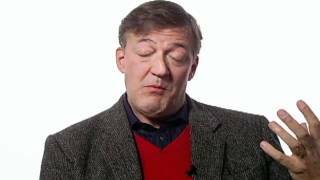 This programme, presented by Stephen Fry, sets out to explore the highs and the lows and the causes and treatments of a condition that may affect as many as six percent of the population. 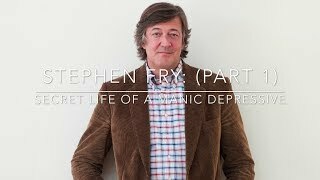 Motivated by his own personal battle, the programme follows Stephen Fry on an emotional journey that takes him to the homes of stars such as Carrie Fisher, Richard Dreyfuss and Rick Stein, into the lives of ordinary people who juggle this illness with their working lives and into the surgeries of psychiatrists and the lab of researchers who are trying to help control the condition. 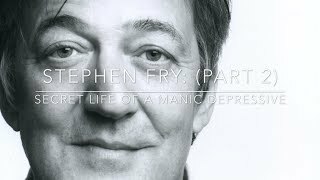 Stephen Fry's own experience with manic depression lead him to create a documentary about the condition.